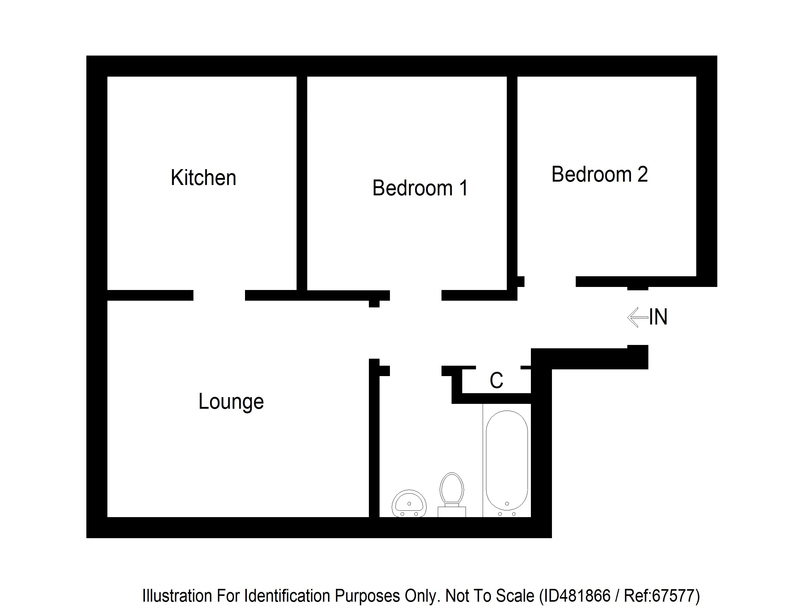 Download Prospectus (1.81 MB)Request Home ReportWhat's in a Home Report? 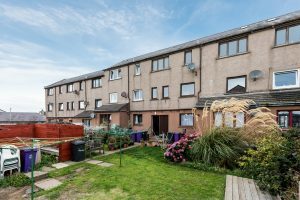 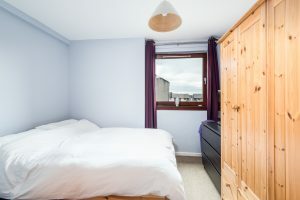 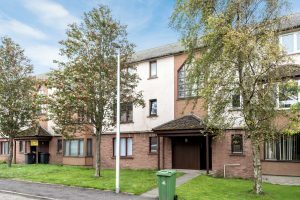 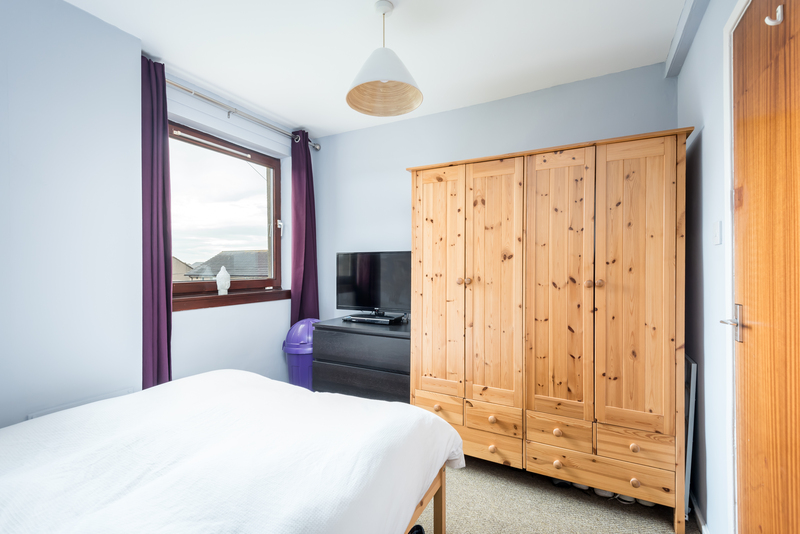 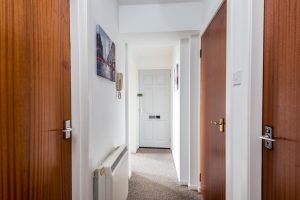 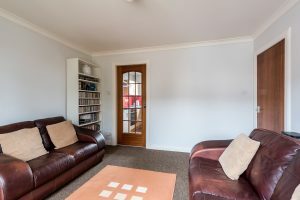 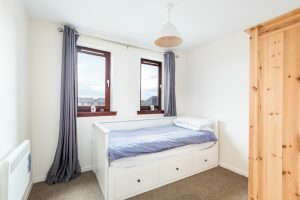 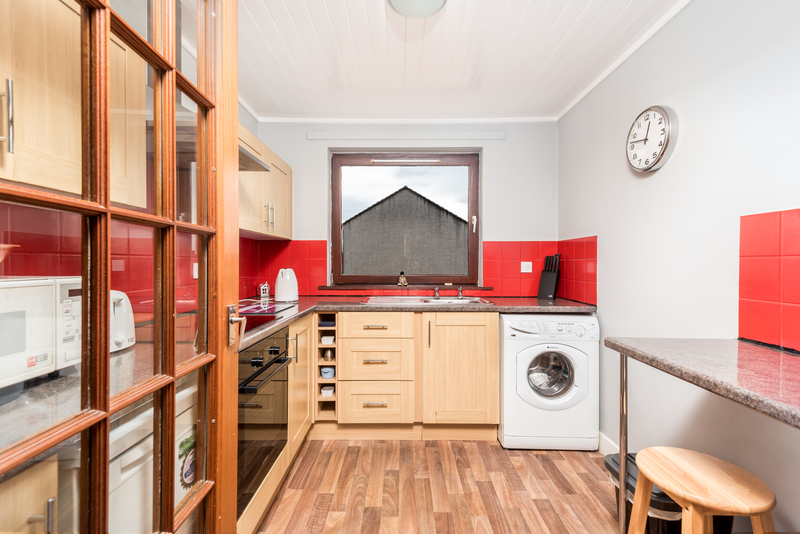 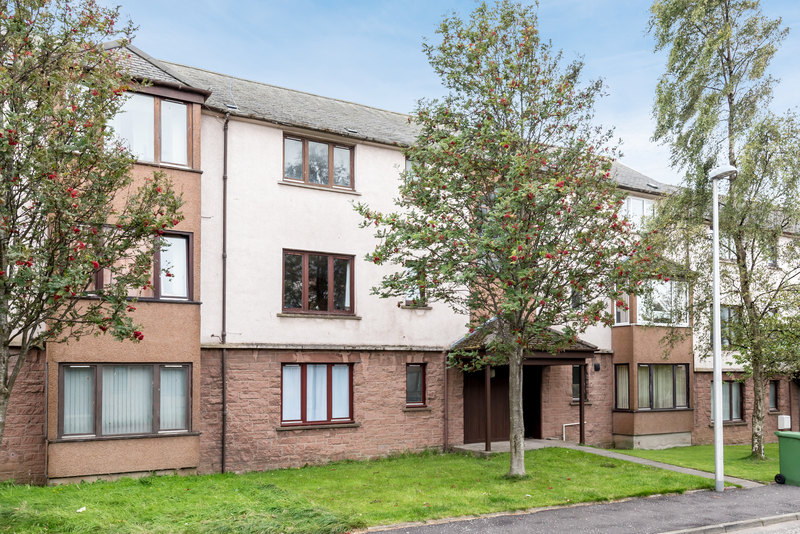 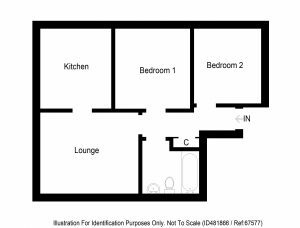 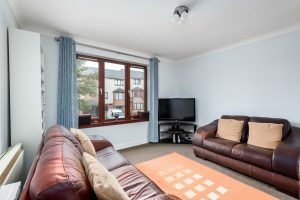 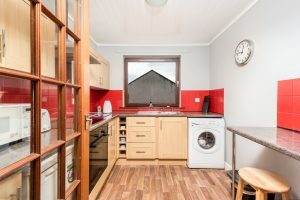 This extremely attractive bright and airy FIRST FLOOR FLAT forms part of a small block of apartments and is situated within a pleasant and popular residential area, which is convenient for Schools, Shops, Sports Centre and local transport. 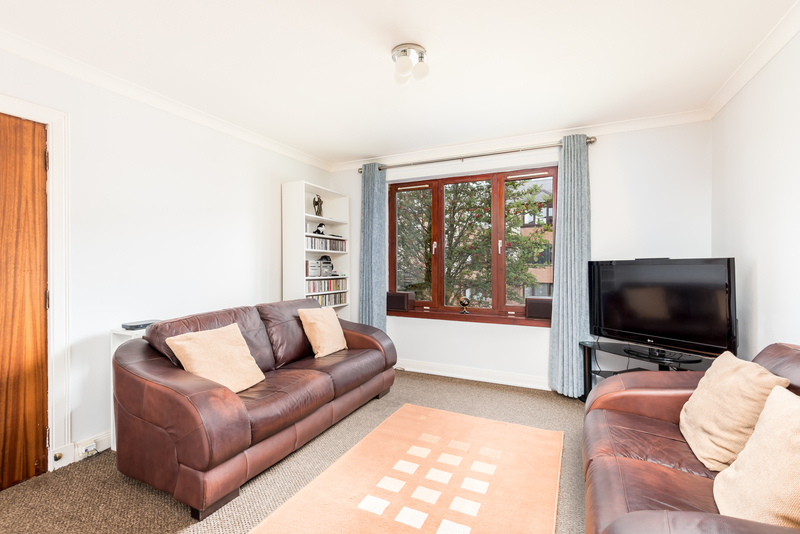 The property has been well maintained and tastefully decorated by the present owner. 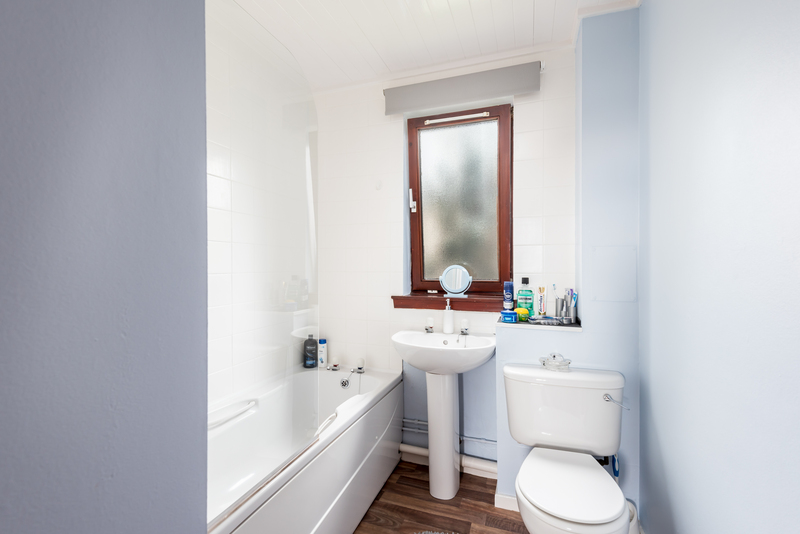 There are the benefits of Electric Heating & Double Glazed Windows. To the rear is an area of garden with a drying green. An Understair store that has light is included.